Porsche P1, the first car designed by Ferdinand Porsche. 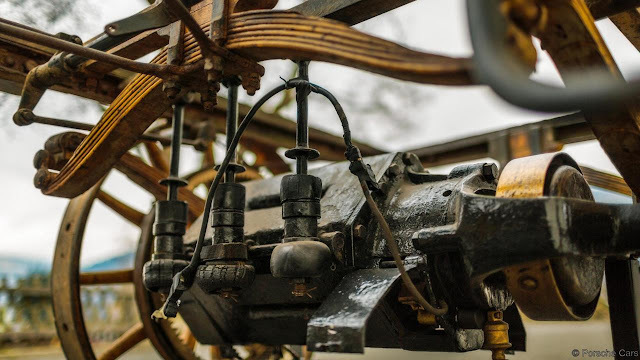 Not all of us realized that the electric cars were among the earliest cars invented before petrol cars became popular in the early of 20th century. For various reasons the electric cars had been abandoned (perhaps suppressed) to allow petrol engine cars to take over. The electric cars were pricier, with lower speed limits and shorter range, while petrol cars become more available to the public. Perhaps its demand by the market that make electric cars became less popular in the early 40’s until late 50’s. Still the production of electric cars only in the small quantities – the must be many other factors that caused the situation. 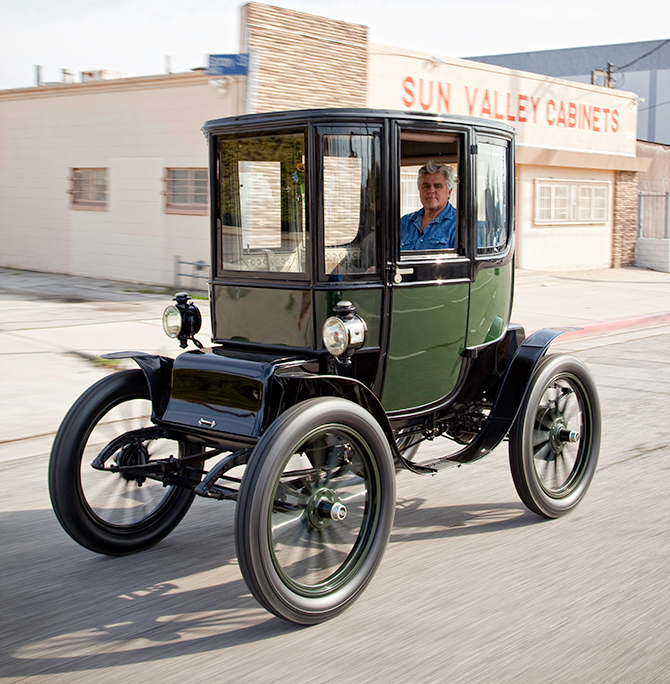 Anyway here we are just want to look at the earliest electric cars produced back then for us to have better understanding why they should become popular again. Some in the list here were the cars produced in large quantities and many others produced in small numbers. 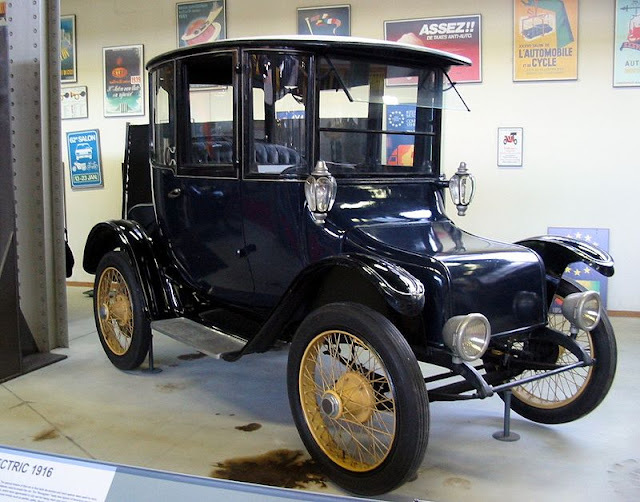 Was the earliest electric cars produced in large quantities. The first card was a two seater and sold to Thomas Edison as his first car. The nickel-iron batteries used in this car also was invented by Thomas Edison and some of them still can be use until today. By 1907, Baker had seventeen models and the price was getting higher. 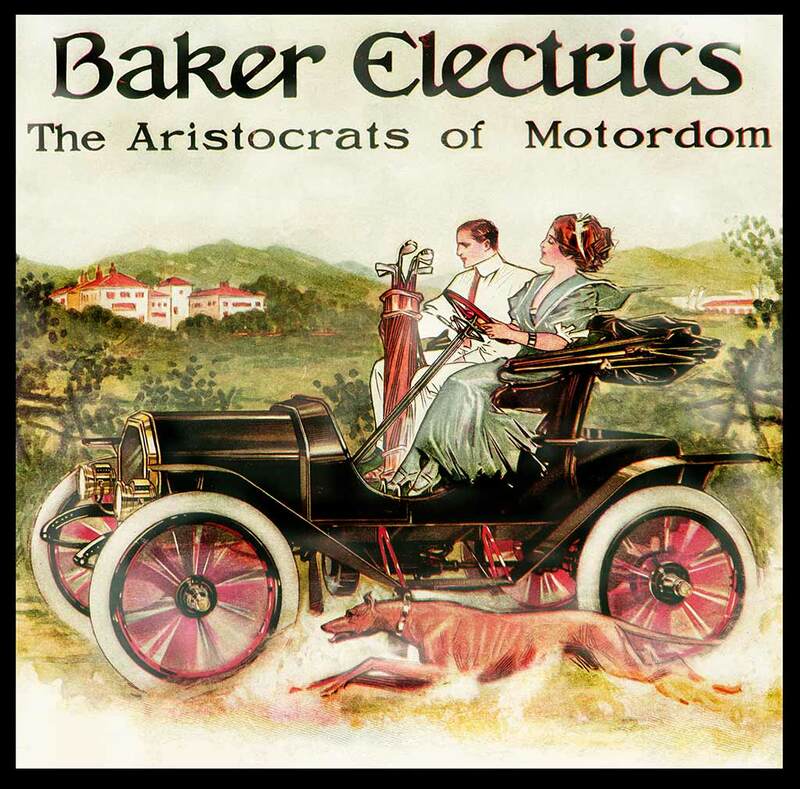 Baker’s cars also became part of the White House fleet of cars. Anyway by 1913 the company was overtaken in sale by Detroit Electric and, in 1914, merged with fellow Cleveland automaker Rauch and Lang to become Baker, Rauch & Lang. Studebaker Omnibus one of the electric vehicle produced by Studebaker Brothers. Studebaker Electric was produced by Studebaker Brothers Manufacturing Company of South Bend, Indiana. 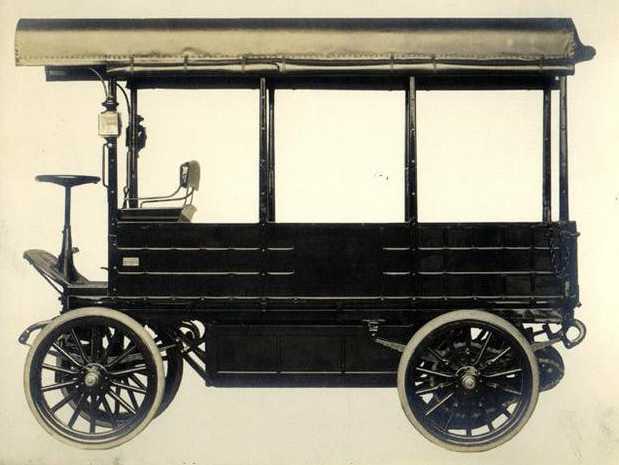 This company produced electric vehicles from 1902 to 1912. Studebaker Electrics was produced in wide variety of body styles included the Stanhope, Victoria, and Surrey. 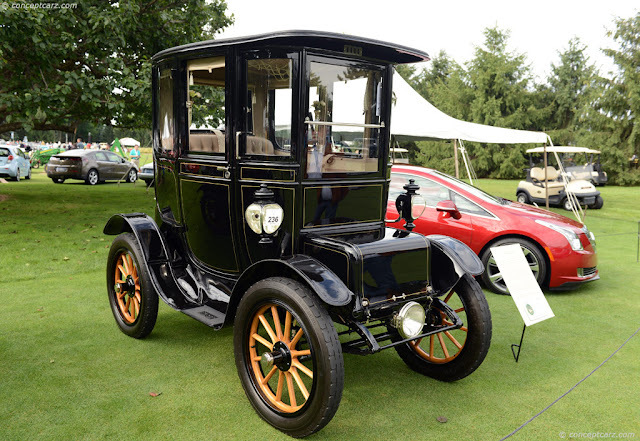 A four-passenger model was introduced in 1904. The production of Studebakers was ended by 1912 as the demand on gasoline engines had increased. An electric car produced by the Anderson Electric Car Company in Detroit, Michigan. The cars were produced from 1907 – 1939 and revived in 2008 to produce modern electric cars by Detroit Electric Holding Ltd. of the Netherlands. 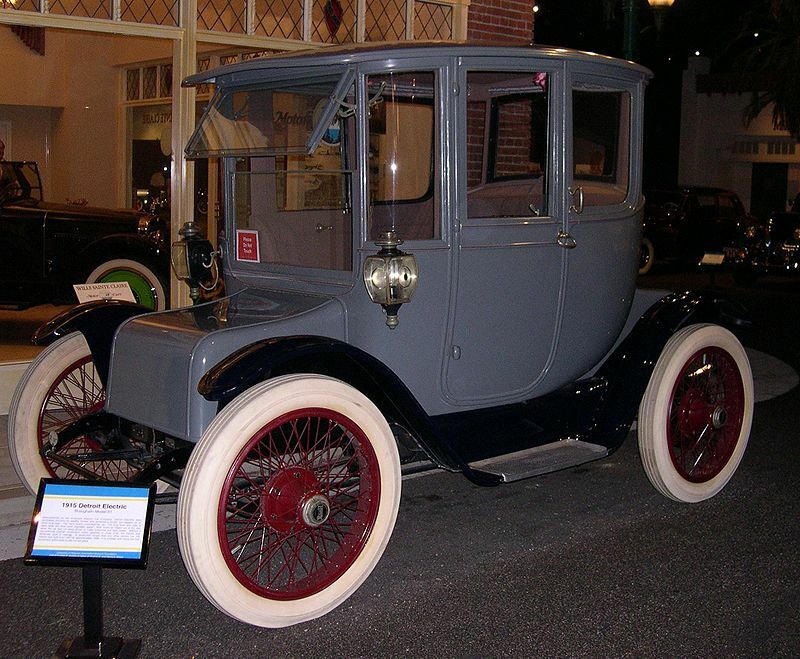 There were 13,000 electric cars were produced within 1907 – 1939 by the Anderson Electric Car Company. The sales were increased by increasing price of gasoline during the World War 1. Detroit Electrics were owned by few notable people included Thomas Edison, Lizzie Borden, Charles Proteus Steinmetz, Mamie Eisenhower, and John D. Rockefeller, Jr., Henry Ford bought Model C coupe for her wife Clara Ford. 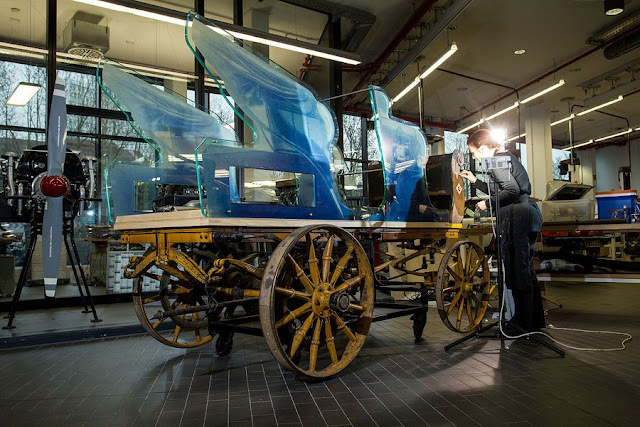 Porsche P1 on restoration after 112 years. The series of gears for Porsche P1. Porsche P1 was the first car designed by Ferdinand Porsche before he and his son created the company, Porsche. 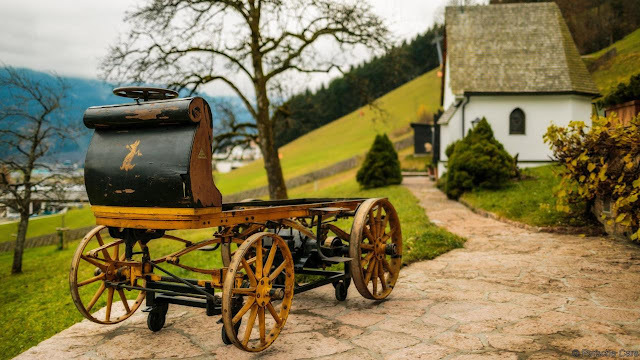 The car was produced in 1898 and resembles a wooden crate or an old horse-drawn carriage even though it is actually an electric powered vehicle. It was equipped with 3 hp electric motors and 5 hp by overcharging it. 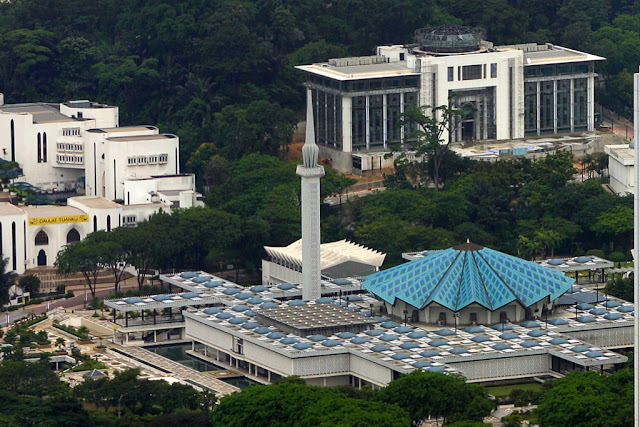 The car could be driven for three to five hours with the range up to approximately 49 miles. What make Porsche P1 so different was the series of gears with 12-speed controller: six for forward gears, two for reverse and four to brake the car. It was found after 112 years in warehouse in Austria and now on display at the Porsche Museum in Stuttgart, Germany.